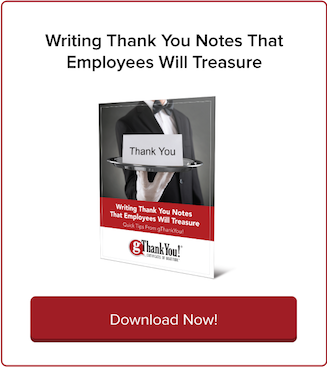 Why gThankYou Is America’s Favorite Employee Turkey Gift | gThankYou! 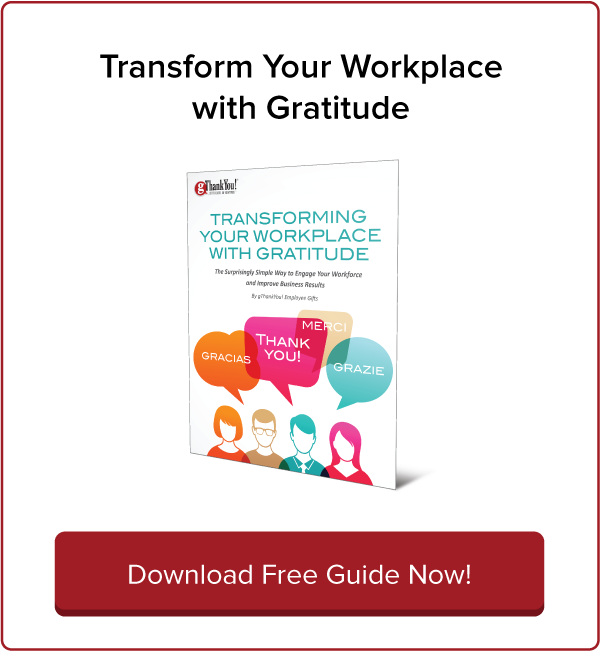 Delight your workplace with gThankYou! Turkey Gift Certificates this holiday season. Good for any brand and redeemable at virtually all major chain grocery stores in the U.S, it’s no wonder it’s America’s Favorite Employee Gift Certificate™! 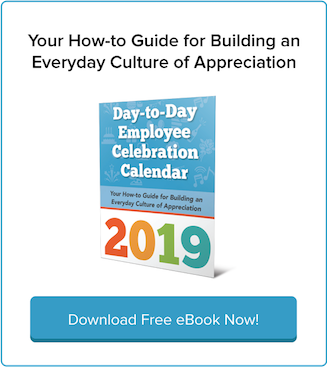 An employee turkey gift is one of the best ways to reward and thank staff at the holidays or anytime. It’s a workplace tradition going back generations! But not all employee turkey gift options are created equal. Don’t get stuck this year with a holiday turkey gift that’s inconvenient, expensive or comes with strings attached. Here at gThankYou, we’re proud to offer America’s Favorite Employee Turkey Gift! Customers return to us year after year for gThankYou! Certificates of Gratitude and our great customer-service team. It’s not too early to start planning your employee turkey gift for Thanksgiving or the winter holidays. Make an informed decision this year: read on to see why we’re America’s Favorite Employee Turkey Gift. 1. gThankYou Is Convenient for You! gThankYou! Turkey Gift Certificates free you from the cumbersome logistics of buying and distributing big, bulky frozen turkeys. And, managers can still share in the joy of holiday gift-giving! gThankYou! Certificates of Gratitude can be handed out in person with a big smile and hearty “thank you,” or if desired, distributed via payroll or in a holiday mailing. Ordering is easy! Call us at 888-484-1658 or place your order directly online. For any brand, any size and any preparation of whole turkey: fresh, frozen, brined, smoked, pre-cooked, free-range, organic … even vegan “turkey”! At virtually any major U.S. grocery chain store that takes Manufacturer Coupons. The stores that don’t take Manufacturer Coupons are Sam’s and Costco, Aldi and specialty stores such as HoneyBakedHam. Redeemable only for a specific item (e.g., a whole turkey). Have no cash value and no residual value. Remember, it’s always good practice to review any tax decisions with your business accountant. Step 1: Choose from dozens of card designs. Step 2: Give us your personal message for recipients along with your company logo (if desired). Step 3: We create a proof for you to approve. Step 4: Your customized cards arrive with your order — all FREE! Gift Certificates can be personalized with giver and recipient names if desired. Not sure if you qualify for a large-volume discount or want to learn more? Call us at 888-484-1658. 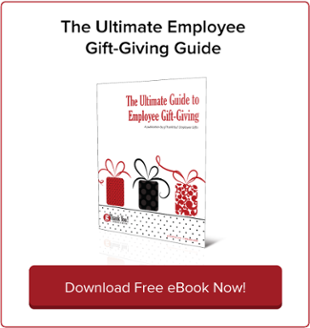 Need your employee turkey gift — tomorrow? No problem! We pride ourselves in providing our customers with fast turnaround. Virtually all gThankYou orders ship the same day they come in. When you call gThankYou at 888-484-1658, we answer the phones personally! And we keep long customer-service hours year-round: 8 a.m. to 10 p.m Monday-Saturday and 9 a.m. to 7 p.m. Sundays. (Longer during the peak holiday shopping times, too!) Spanish language assistance is offered during normal business hours. Every gThankYou! Gift Certificate of Gratitude has a toll-free number printed on it for recipients to call with questions. Check out our “About Your Certificate Letters” in English and Spanish — perfect to distribute to recipients, share with managers and post in work rooms. 8. gThankYou Customers Come Back Year After Year — They Love Us!